I assign you as a 2nd Lieutenant to Bravo Squadron (Death Dealers) under Fleet Colonel N5XTR ("Joel"). If you haven't already, I recommend you read through our Information Index as it contains information on all our communication channels as well as other important information (e.g., it explains how as new member, you must go through the Recruit rank for a month before you will have full access to fleet stores in-game). 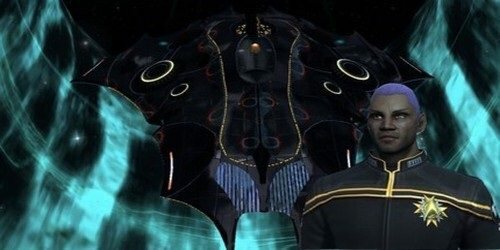 You need to reset your forum avatar to 2nd Lieutenant (Ensign)! You can set your avatar at: http://forums.12th-fleet.com/ucp.php?i=profile&mode=avatar, just click on Display gallery, Go to the Local gallery Category MACO and choose the 2nd Lieutenant avatar (first one on the top left). After that press "submit" and you're done. Welcome back to MACO my friend! Zombietrucker back on the scene! Welcome home buddy!